Trailer industry analysists CLEAR International has just issued its latest forecast for the West European Trailer Market. And it’s not so positive news. Since the last report in November several West European economies have had their forecasts for 2019/20 economic growth downgraded again. The OECD has just lowered its euro area forecast for GDP growth in 2019 to 1.0%; for Germany 0.7%, the UK 0.8% and Italy -0.2%, i.e., a recession. As a consequence, the forecast of a slowdown in demand for trailers in the region during 2019 is likely to prove correct. 2018 saw an increase in trailer demand of 5.4%. Although six of the fifteen West European countries saw small declines in trailer registrations the remaining nine witnessed some growth particularly in the first half of the year. France and Germany alone accounted for 77% of the regional increase in registrations. Nevertheless, CLEAR still expects an 11% fall in trailer demand in 2019 with a wide variation across the countries of region from +1% to 25%. 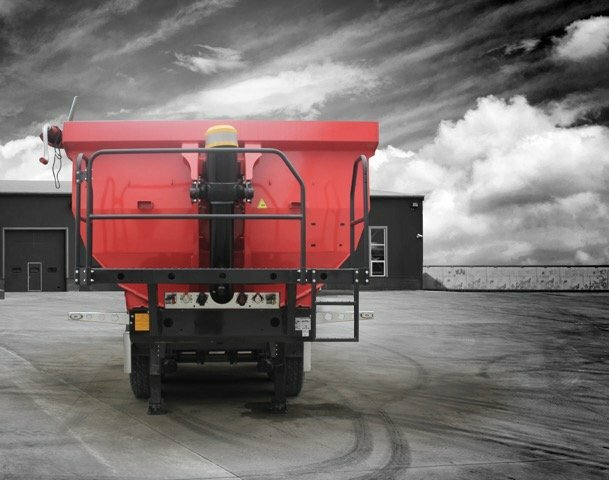 Often the size in the decline in 2019 in any given country will be in proportion to the increased trailer demand in 2017/18. CLEAR has forecast a cyclical slowdown (but not a recession) in European economies for some years. The catch up demand that has been pushing the trailer market is now over. The trailer parc (fleet size) is fully replenished despite the fact that road transport demand has yet to return to 2006 (pre-GFC) levels. Furthermore, it is ten years since the decimation of the trailer market in 2009 and the market has never gone ten years without a slowdown. In addition, trailer demand reached a very high level in 2018, rivalled only by 2007 which had an unnaturally high level of trailer sales largely brought on by the number of countries that joined the EU in 2004-07. All these factors point to a fall in demand for new trailers in 2019. Fortunately for the industry, the fall will be relatively modest and short-lived. Production of trailers was at the second highest level on record in 2018 (though well short of the 2007 figure). The industry is therefore achieving both high levels of output and relative stability in what is traditionally a volatile sector of the vehicle market. “The trailer parc will set a new record level every year to 2023 – another reason why increased demand for new trailers is unlikely in 2019. Business confidence is falling in 2019 and forecast growth levels for both GDP and business investment are being cut across the board. But this should be expected at this stage of the economic cycle,” concluded Gary.